The story comes to mind of "Jessica." She was in my Algebra 2 class, and didn't understand the basics ofAlgebra I. Jessica was a perfectly polite student who didn't have a clue about what was going on in math class. The only time she started engaging is when I knelt at her desk and gave her one-on-one tutoring. Even then, when I left, she stopped until I returned. Needless to say I ran myself ragged trying to accommodate her needs and teach the rest of the class. Out of desperation, I began, frantically, to search for software that would give her a one-on-one learning environment. My search failed until I found a new piece of software created by Rudy Neufeld. It worked! When I taught math class, Rudy “taught” Jessica. She sat at the computer, sometime for minutes, before punching a key. As she caught on, and took the instantly-graded quizzes, she started to get faster. For the first time in her high school career she was catching on to mathematics and getting high scores on her tests. 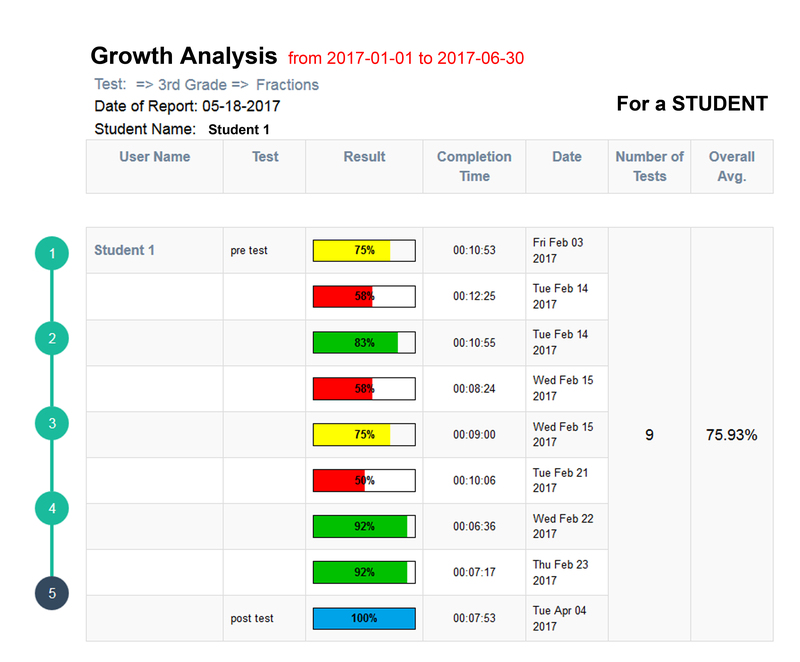 This was a system that gave instant feedback to students, gave them re-tests and re-quizzes until they reached a grade they were happy with, and was infinitely patient with so-called "slow learners". Meantime my class went smoothly and I was no longer exhausted at the end of a class period. As a footnote: Jessica graduated from high school and went on to be a highly successful fashion designer in New York City. It is my belief that the self-confidence that she built doing the “Understanding Math” by Neufeld began to color the rest of her life as well as her understanding of math concepts. Having taught high school math for about 40 years, I know that there were many "Jessica's" in my classes who fell through the cracks while I was trying to teach. Yes they "passed" my class by behaving well, being kind to others, and handing in homework "attempts" faithfully. I'm convinced that many of them still remained clueless about what I was trying to teach them. I wish I had discovered “UMathX” and its predecessor “Understanding Math” by Neufeld Learning Systems many years ago. BGarvey who taught in Catholic Schools in Louisville, New York and Baltimore for 40 years. "The UMathX program is awesome! It is evident that much time and effort was spent in developing a top-notch learning environment where teachers and students benefit from the resources available. I found the navigation very easy to handle and the work presented was engaging. I really love that students are being encouraged to grapple with problems. We have been talking to our MSP participants about the importance of constructive struggle and encouraging teachers and students to have a mathematical mindset." R.C. Master Teacher at Louisiana State University. "My class is learning so much using your program! I love the step-by-step visual explanations of math concepts. The children love the technological / manipulative driven program."